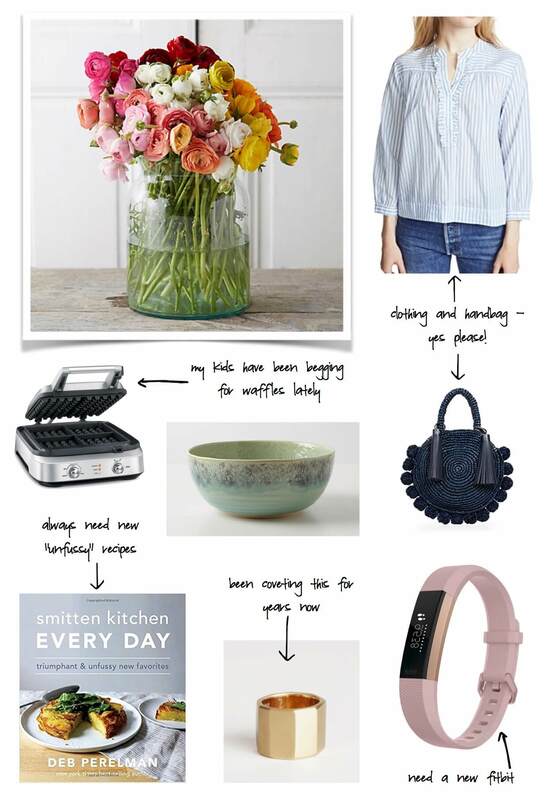 Mother’s Day is a few weeks away and I’m already planning “my” day. I love Mother’s Day because it’s one time I don’t feel guilty spending the day exactly as I would like (and because I might get to open a present or two). This year I’m thinking of an early morning trip to the Rose Bowl Flea Market with the family. Much to my delight, my entire family has discovered the joys of flea market foraging. We’ve been going a bit more lately and it’s been fun to see what everyone gravitates to. My son, who loves DC and Marvel, heads right to the comic book stands and could spend hours searching for just the right one. My daughter loves searching for fun costume jewelry and anyone who knows my husband will understand that he’s in it just to talk to people and hear their stories. Many of the vendors are regulars so it’s easy to develop a relationship with them. Although I could probably spend the entire day at the flea market my family can do two to three hours max before everyone is famished and ready to vacate. Since we live in Santa Monica, and don’t make it out to Pasadena very often, I’d love to try something new as far as a spot for brunch. On my short list are Sqirl, Rosaline, Homestate, Friends & Family and Botanica.